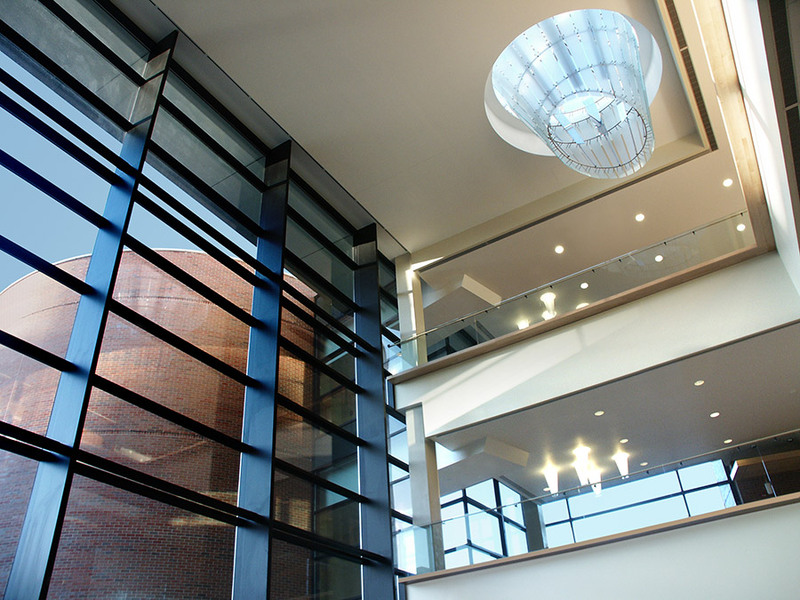 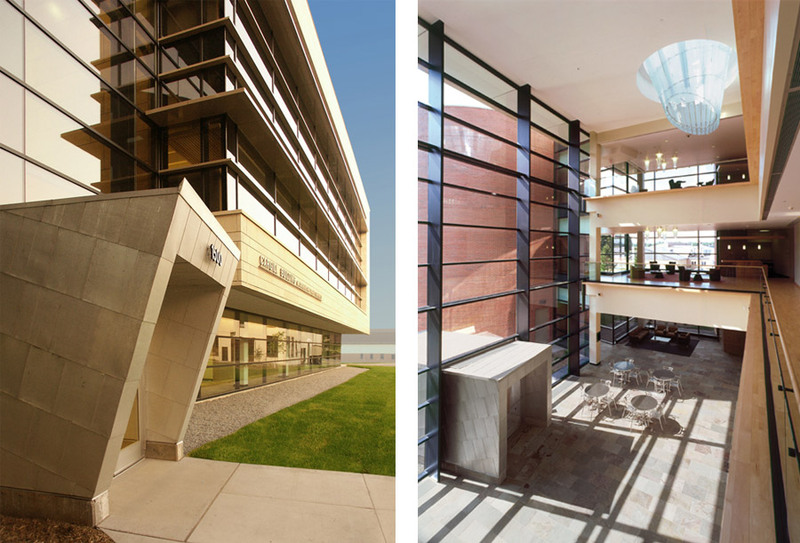 In a technology-responsive, modern and natural environment, the design of the Cargill Building – Microbial and Plant Genomics supports research and collaboration. 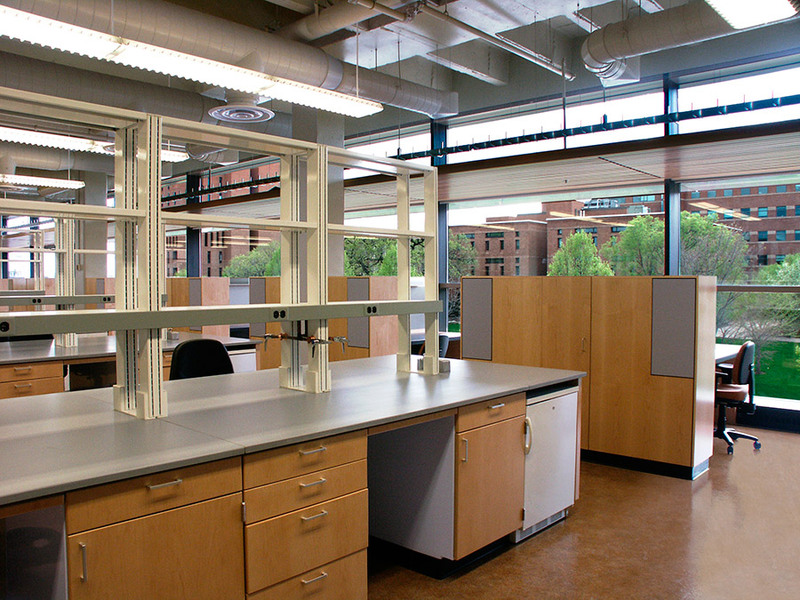 Work zones range from shared wet laboratories and bioinformatics spaces, to project–based team workstations, private offices and informal break out meeting spaces. 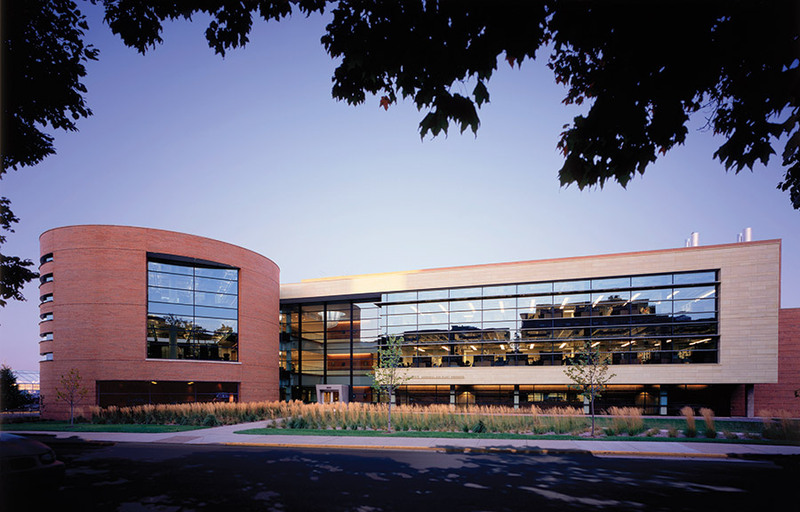 As testimony to the quality of the space, the 100-person flexible seminar room and adjacent atrium commons enjoy top bookings for meeting room space on the University of Minnesota campus.